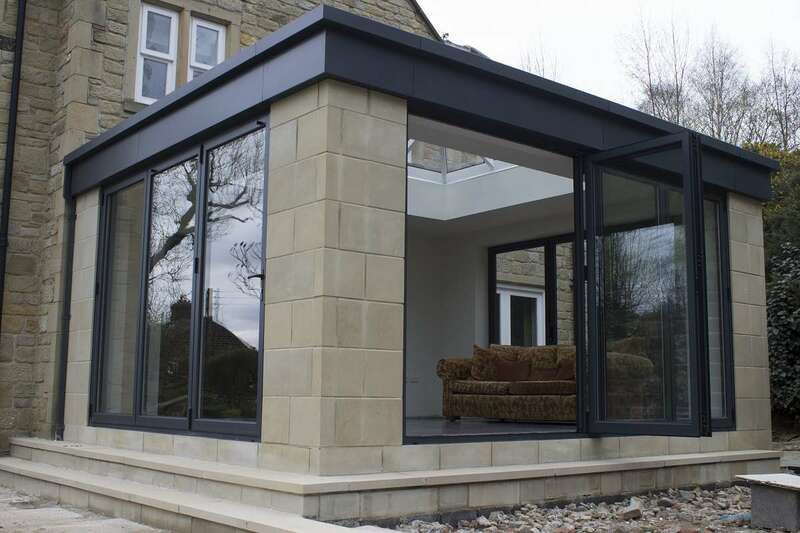 Clearview’s window and door engineers were busy installing a set of aluminium bi-folding doors to two sides of a sun room earlier this month; offering a unique look and feel to another property in Yorkshire. 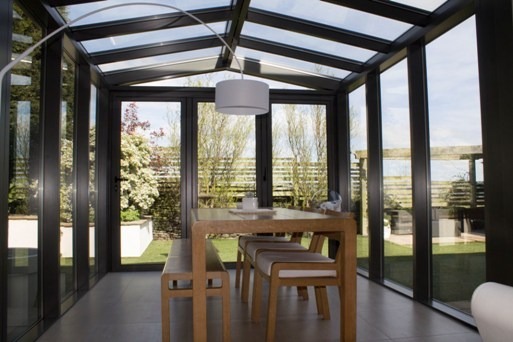 The Blyweert Beaufort bi-folding doors were constructed from aluminium and feature toughened glass for added security. 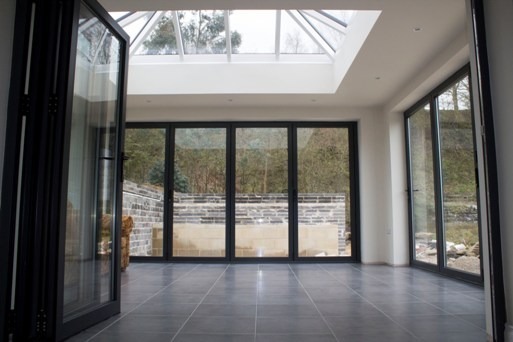 The full-length glazing will let a significant amount of natural light into the property and in the summer the ability to completely open two sides of the room will bring a different dimension altogether. And though the bi-folding doors might not be open again until the spring, it will certainly be a cosy place to be this winter as the energy efficient windows will protect inhabitants from the cold outside and lock-in heat. 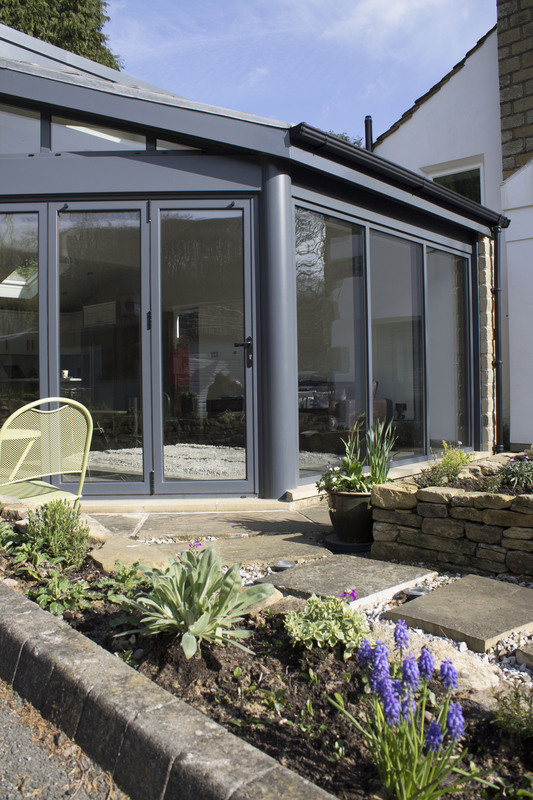 At Clearview, every bi-folding, sliding door and patio door we manufacture is made from the highest quality aluminium, which offers the best in strength, versatility and aesthetics. These qualities help ensure that your folding doors continue to provide effortless operation, reliability and complete security for years to come.